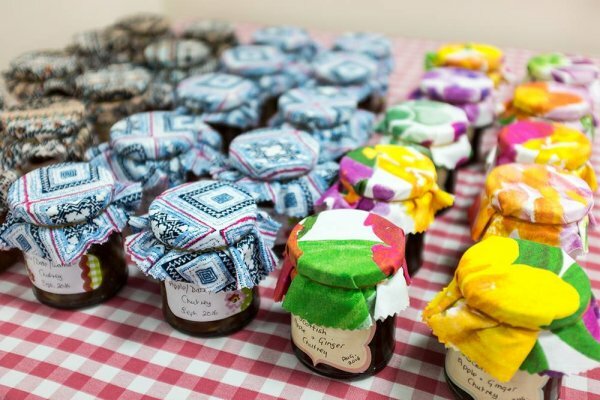 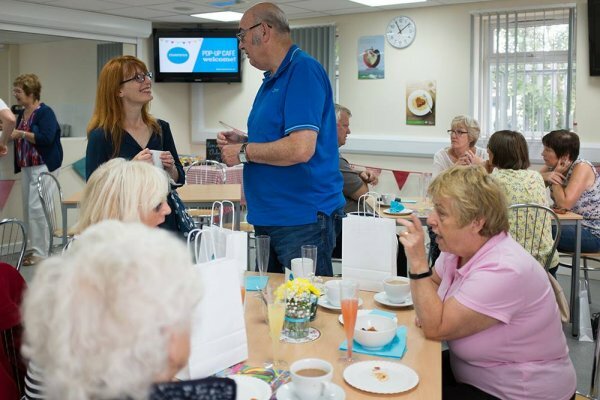 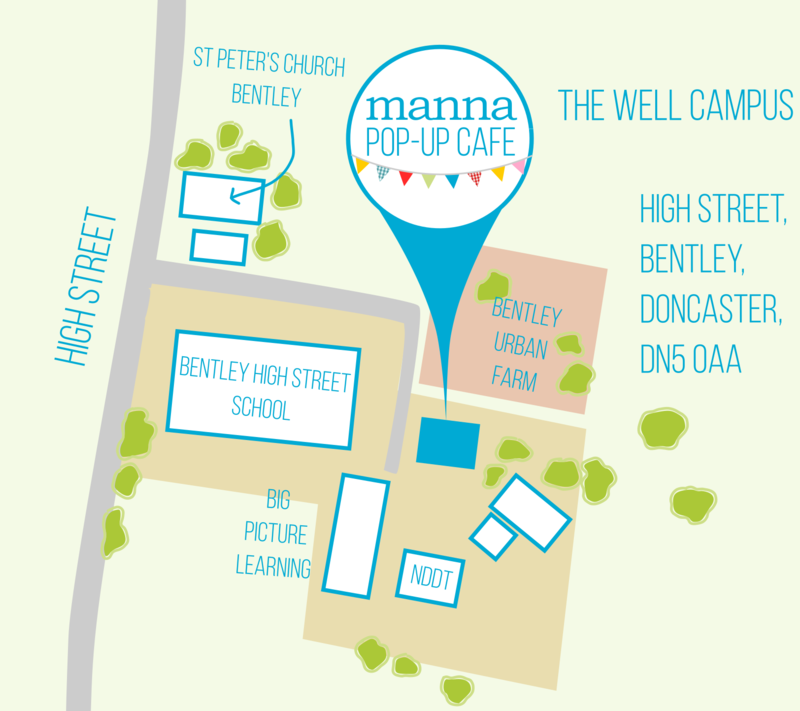 At the heart of the Manna Pop-up Café is a flexible space designed specifically to support the diverse needs of the local community in areas around Doncaster. 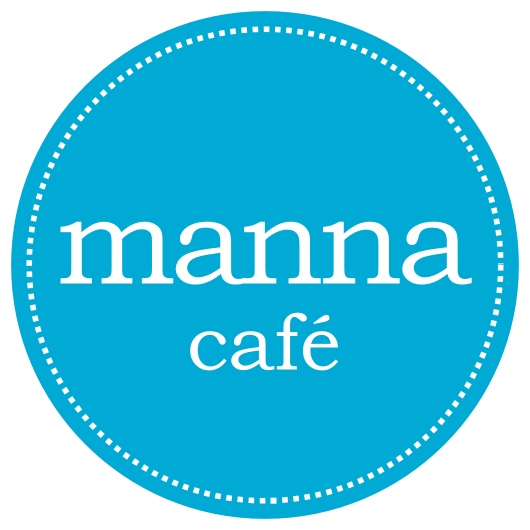 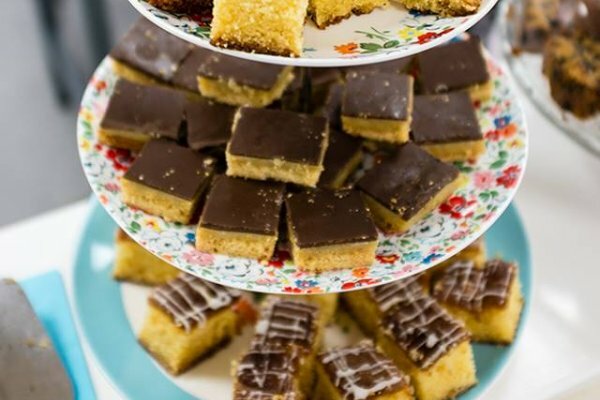 The Manna Pop-up Café is all about supporting people on life’s journey. 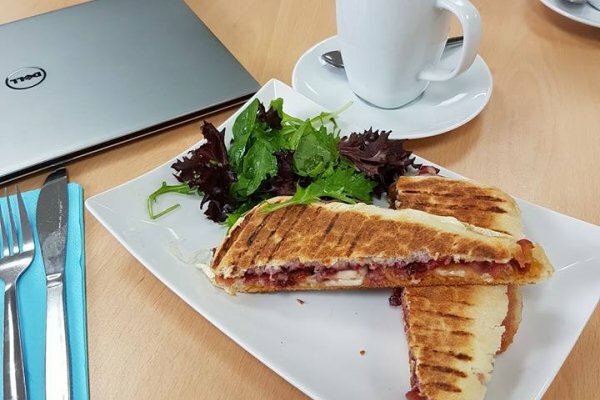 Our vision is to create a professional café culture that can act as a context for meeting the broad range of physical, intellectual, emotional, social, and spiritual needs within the local community.